Impending Mother's Day this Sunday, be prepared! 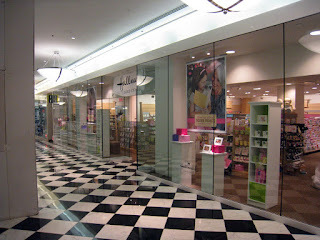 The new Hallmark store in Manhattan Mall, 2nd floor. Brand spanking new, and perfectly fulfills your Mother's Day card needs. actually, have you noticed it's impossible to find a store that sells ice cream sandwiches around herald square?! i was in such a need today for one of those 25-cent ones where the ice cream melts as soon as it's out of the fridge, and i couldn't find a bodega or store that sells such ghetto ice cream!